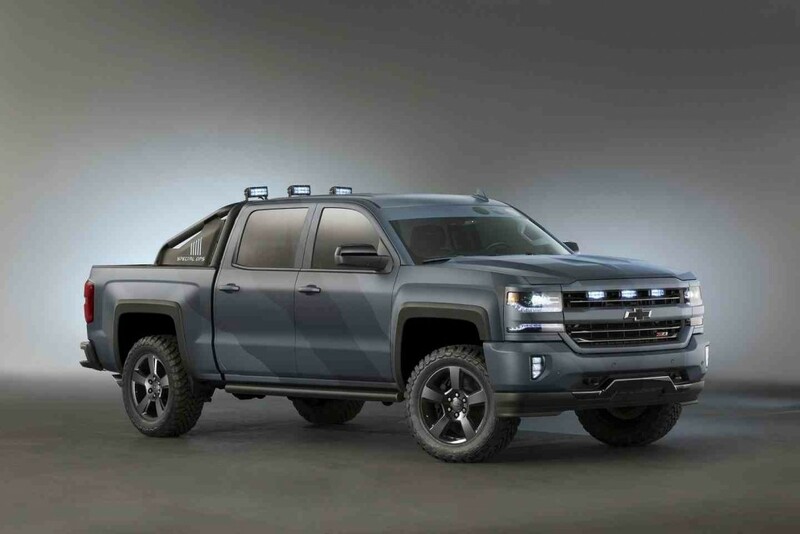 The North American based Chevrolet carmaker has brought a lot of interesting models for an official unveiling at the 2015 SEMA Show and the Silverado Special Ops Concept is one which really stood-up from the crowd from the very beginning. 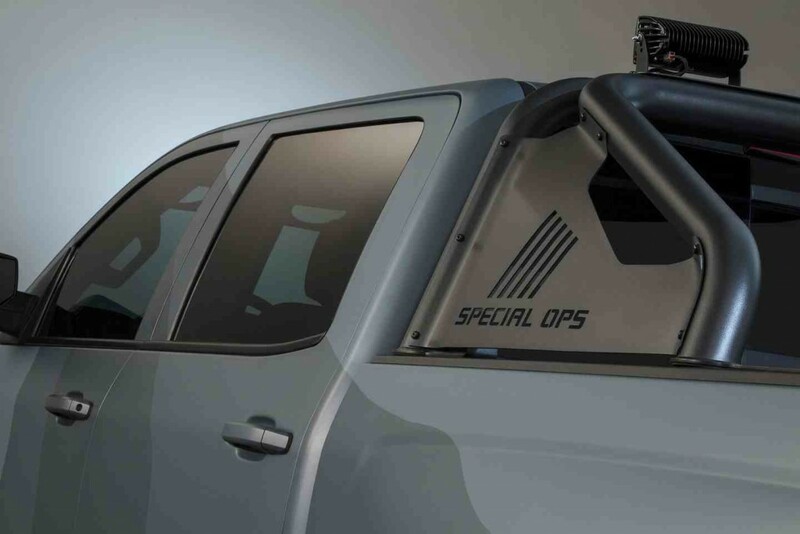 The Chevrolet Silverado Special Ops is dedicated for those petrol heads who want to enjoy some out-door military-style activities. 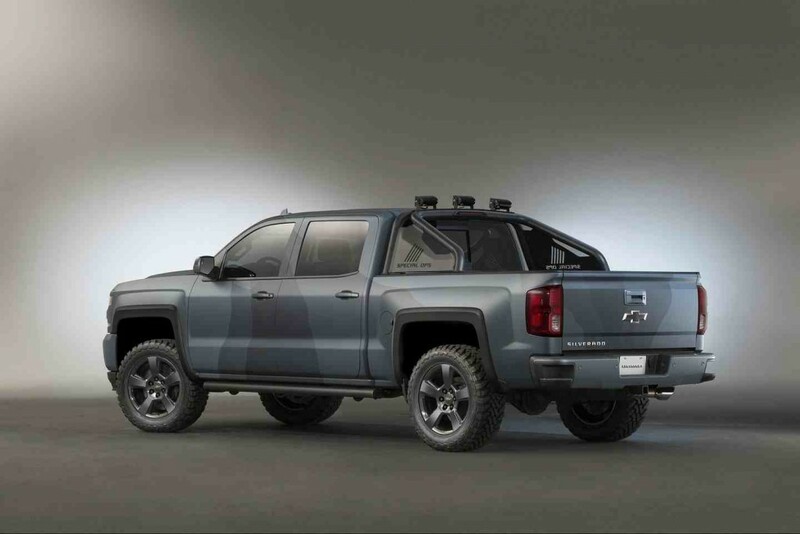 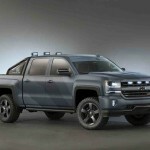 It is based on the 2016 Silverado 1500 Z71 and is wearing a camouflage exterior color. 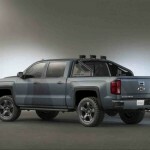 There are also other features which makes it a genuine military vehicle, like the front new 6-inch LED light strips, black inserts, or the new wheel flares. 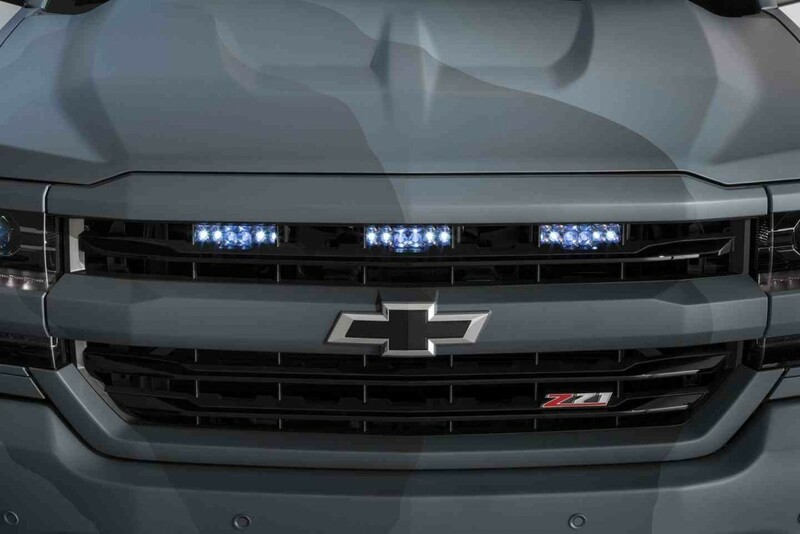 The entire body style is complemented by the off-road 20-inch alloy wheels. 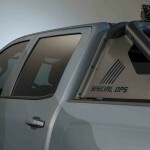 Inside, the cabin has been fitted with the GearOn rack storage system, waterproof seat covers, floor liners as well as the Ejector Orange glove box handle or the Razzle Dazzle interior color, which complements the exterior. 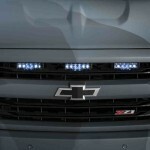 There are no info concerning the performance under the hood. 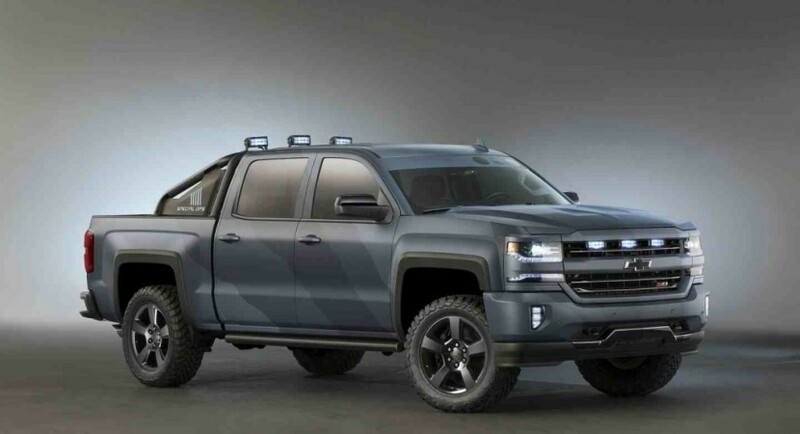 At the 2015 SEMA Show, the Chevrolet Silverado Special Ops Concept is sharing the carmaker`s stand with other concepts, like the Camaro SS & Red Line Series, Malibu Red Line Series, Spark RS, or the Colorado Z71 Trail Boss 1967 Nova.